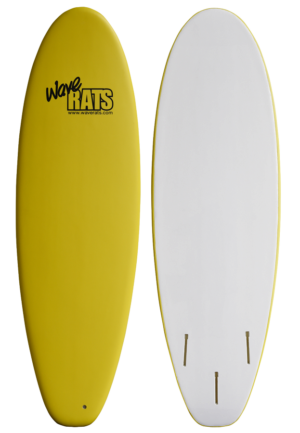 The RIPPA is the Step-Up board from the GROM Board. More VOLUME, easier paddling into waves. 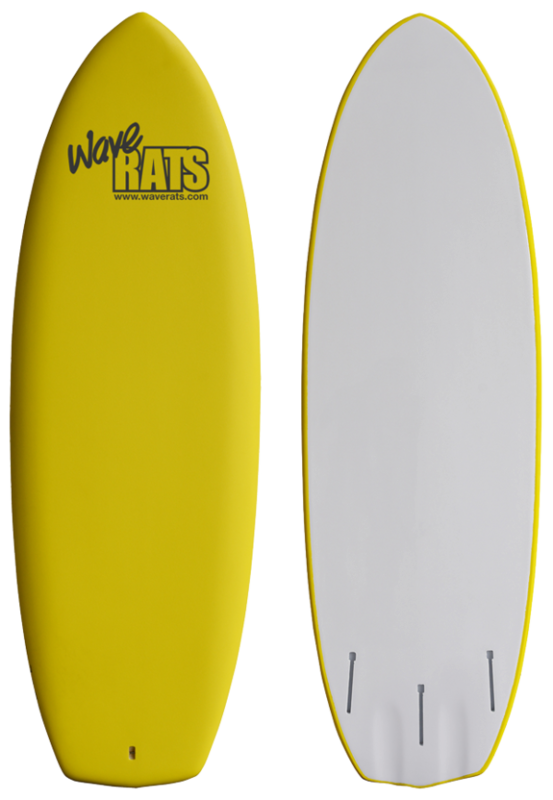 Using the patented QUIKFIT REMOVABLE FIN SYSTEM (see video below) that enables quick screwless fitting of either HARD or SOFT fins. 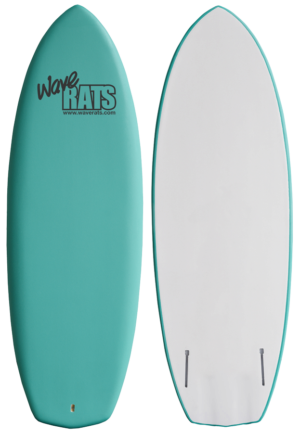 The THRUSTER FIN setup enables easier vertical direction pivoting off the rear centre fin. Great for heavier surfers and bigger surf conditions, but absolute fun on those ugly onshore days when you have to go get your dose of salt water.